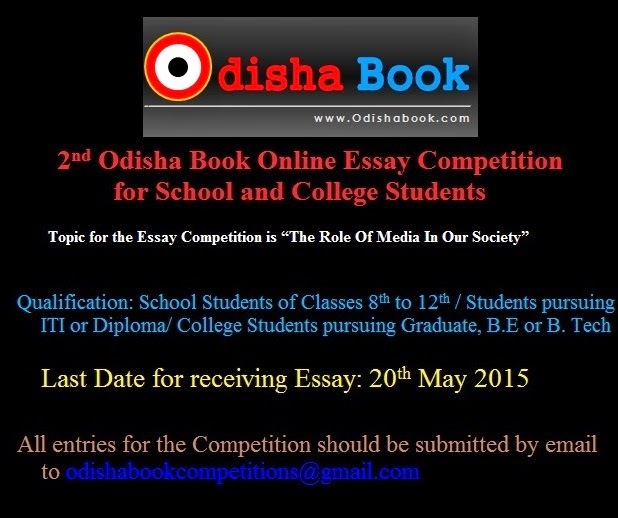 Odisha Book Online Essay Competition is an online Essay Competition which is open for all School and College Students. The Competition is now in its second year. Odisha Book Online Essay Competition is one of the key initiatives undertaken by the Indumatee Media to motivate the Students. The competition invites School and College Students to send essays. The essay competition is scheduled to be held in English language only. Topic for the Essay Competition is “The Role Of Media In Our Society”. 1. Contest is open to students of India. 2. Previous winners may enter again. 4. Competition will be for School & College Students. 5. 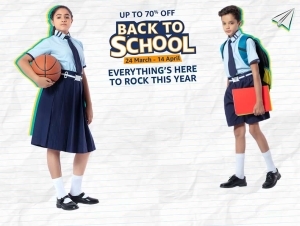 Qualification is School Students of Classes 8th to 12th / Students pursuing ITI or Diploma/ College Students pursuing Graduate, B.E or B. Tech. 6. The Essay must be between 500 and 700 words. 7. The essay should be sent in the word format with 12 font size. It should carry the name of the author, date of birth, qualification, Father/ Guardian’s name, Address, Mobile number/Telephone number (along with STD code) and e mail ID. 8. The author will be solely responsible for any violation of the Copyright Act where the material submitted for the competition is not original. 9. Entry should be an individual effort and not a combined work. 10. Entries are to be submitted via the online, no offline entry. 11. The entries will be judged by the organizers. The judges' decision will be final. 13. Cash Prizes will be Pay through Cheque/Draft/Money order and Gift Hampers, certificate which will be sent via Regd. post or courier. 14. We hold the rights to cancel any entry without any prior information and clarification. 15. Winners will be notified via e-mail or by post. 16. 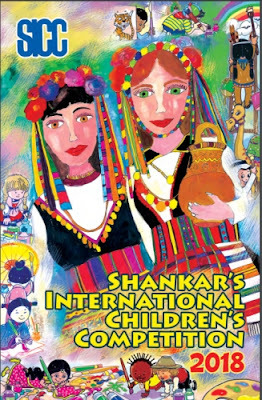 A list of prize-winners and the prize-winning essays (1st, 2nd & 3rd) will be published in Odishabook.com online portal. All the winners of above prize(s) shall also be awarded a certificate of excellence.